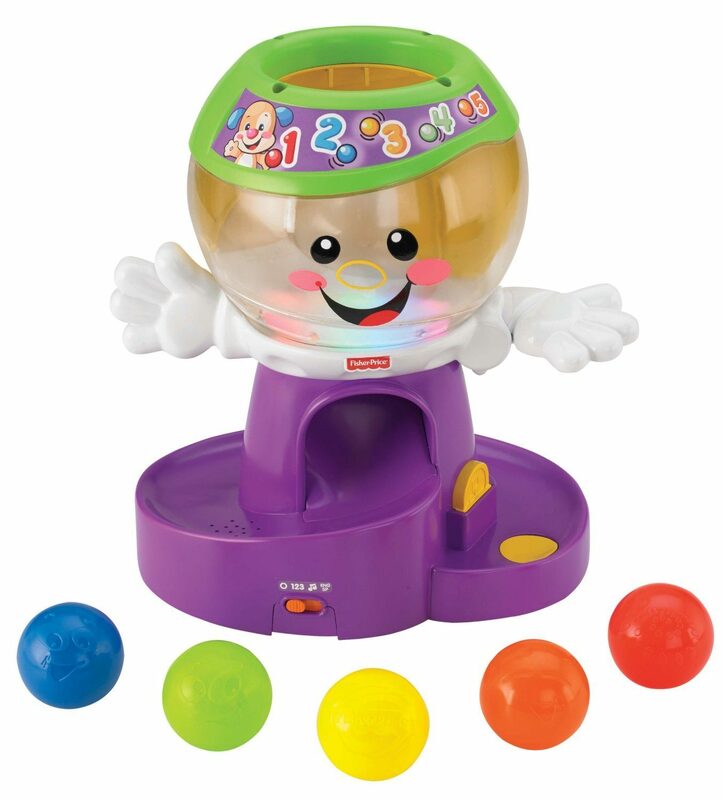 Fisher-Price Laugh & Learn Count and Color Gumball Only $11.99 (Reg. $24.99)! You are here: Home / Great Deals / Amazon Deals / Fisher-Price Laugh & Learn Count and Color Gumball Only $11.99 (Reg. $24.99)! If you are looking for a great kid’s gift idea, you will not want to miss this great Amazon deal! You can get this fun and highly-rated Fisher-Price Laugh & Learn Count and Color Gumball for only $11.99!